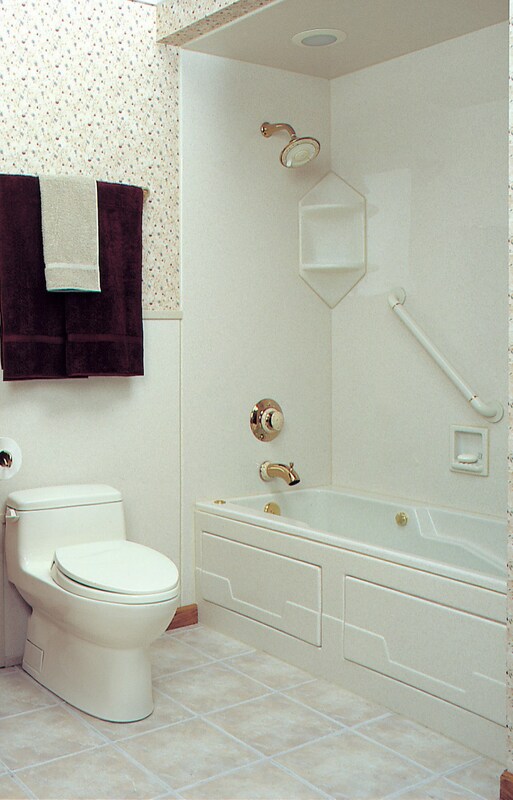 With Luxury Bath Texoma, our expert installers can turn your outdated shower into a relaxing bathtub oasis. 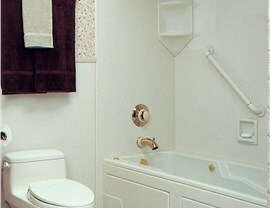 Providing exceptional bathtub sales and professional installation for shower to tub conversions in north Texas and southwest Oklahoma. 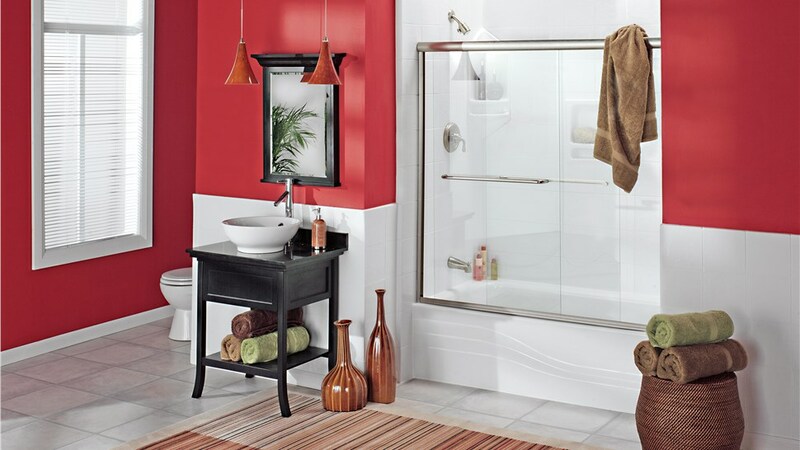 Are you ready to convert your bathroom shower into a stylish, state of the art bathtub? 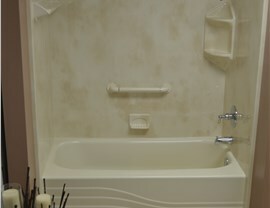 Then Luxury Bath Texoma has the answer with our premier shower to tub conversion services! Showers are convenient, but you can’t beat the experience of relaxing in a hot bath after a long day! If you want to convert your old shower into a beautiful new tub, then our team of expert installers can get the job done in as little as two days! From highly accessible designs to a wide array of colors and patterns, there is something for everyone in our line of exclusive products! Colors & Patterns – Choose the color and pattern of your bath wall surround from our extensive selection that fits any aesthetic! 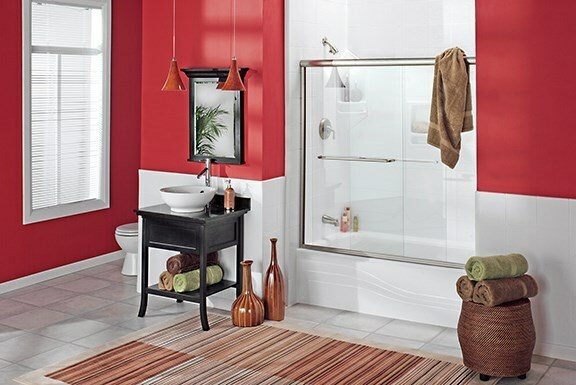 Walk-In Tubs – The ultimate choice for function and style, our walk-in tubs feature a leak-proof door and customizable features. 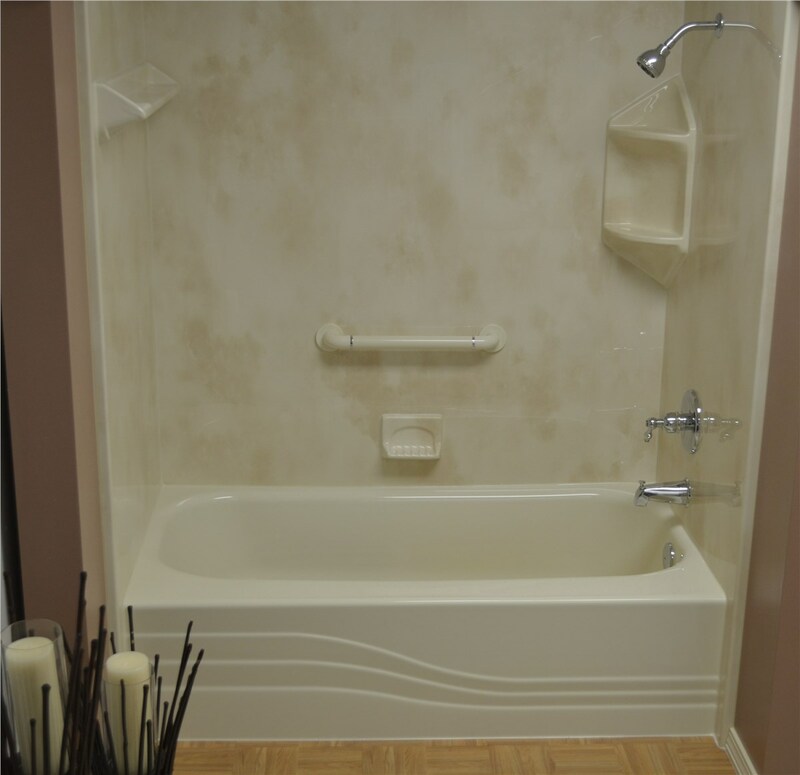 New Bathtubs – Our innovative bathtubs feature a variety of benefits and are custom built to fit right over your existing unit! 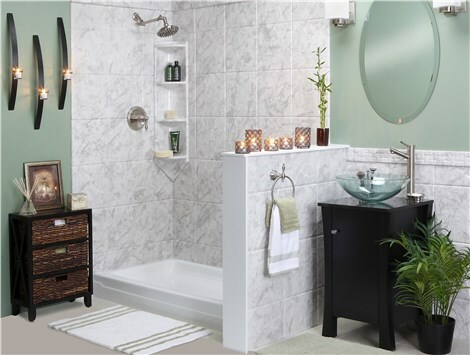 There’s never been a better time than now to give Luxury Bath Texoma a call for all of your shower to bathtub conversion needs!